Times have changed and so has the etiquette surrounding a wedding. 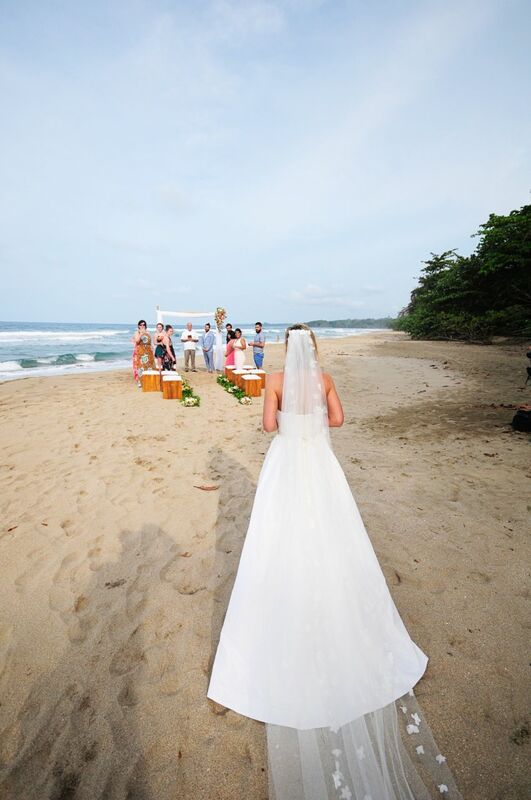 In the United States 16 percent of marriages taking place in are destination weddings. 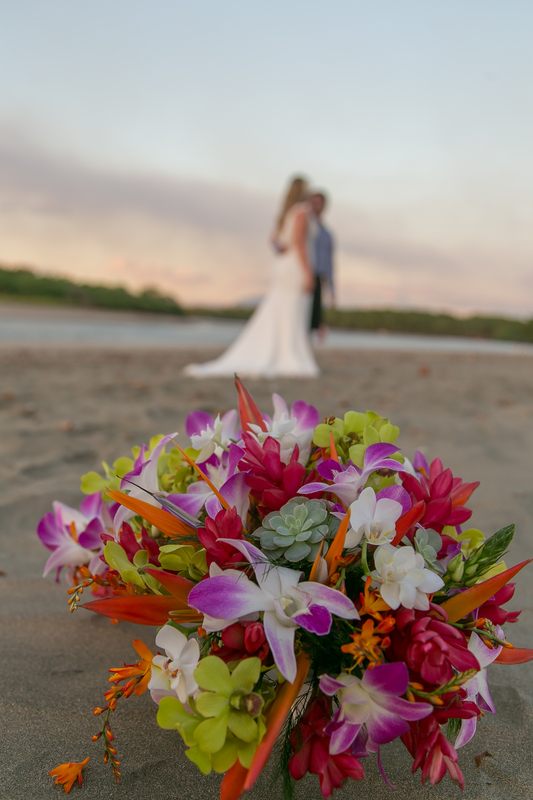 Many couples say weather is a key factor in selecting their venue. Let’s look at the top destination wedding locations.